From training protocols to gear, we have what you need for vertical adventures. Climb safe, climb smart, be prepared…our training gets you ready. What is Vertical Medicine Resources? Vertical Medicine Resources is a medical guiding and consulting team dedicated to provide training and support for clients in a vertical environment. 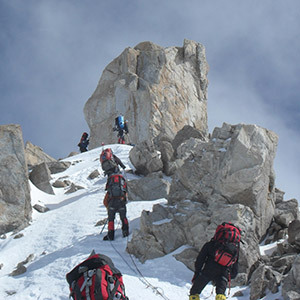 Whether at the local crag, a desolate alpine ridge, or trekking through remote highland villages, our mission is to assist individuals and groups with their adventures in vertical and mountainous terrain, prevent injuries while in these surroundings, and overcome challenges to succeed in their personal and professional summits. 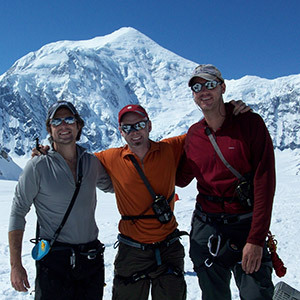 The team at VMR is dedicated to using our years of medical training and time in the mountains to help you succeed in the vertical world. The Cache contains our recommended gear to keep you safe during your adventure. We only sell the best of the best and keep the Cache well stocked with the latest gear innovations to keep you safe and help you reach your goals in the mountains. See what we are up to and other exciting happenings in the vertical world. 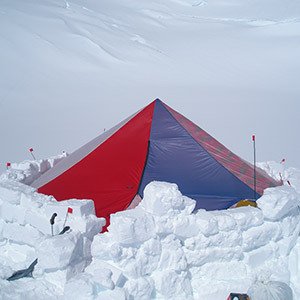 The calendar lists our current course schedule, expedition support, and other noteworthy events for adventurers.